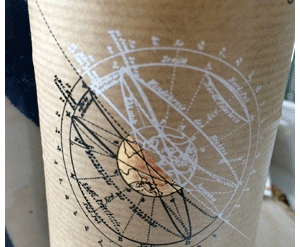 Like my previous recommendation (CHATEAU LOUMELAT 15 Blay, France), this wine is not for everybody – so take note. It is modeled on the traditional Bordeaux style – which is a dusty-dry and very different from the fruity, richness of what’s offered today. For the second experience of retro reds, we are going to pass-up on expensive Bordeaux because there is a fantastic alternative – a similar experience for a fraction of the price. 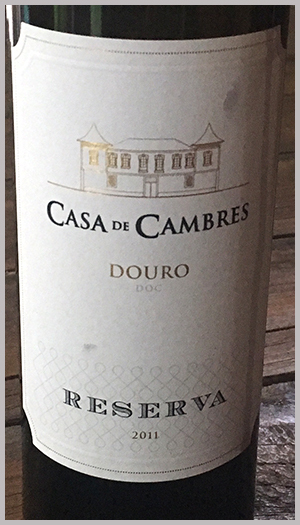 Red wines from the Douro in Portugal are modeled on the traditional Bordeaux style – think antique feeling – exciting mature flavours that go way beyond fruits, and into genuine wineness. Shades of a $100 old Bordeaux – especially when poured from a decanter. A perfect match with grilled red meats. Best in the fall or winter months.